Welcome aboard the Potomac Riverboat for a narrated sightseeing cruise on the Potomac River. As the boat cruises along the Potomac River, relax and experience the pleasures of traveling on the water while enjoying a 45-minute one-way cruise from Georgetowns Washington Harbor to Alexandria, Virginia. On this narrated sightseeing cruise, the famous monuments of Washington, D.C. are showcased in an entirely new perspective. 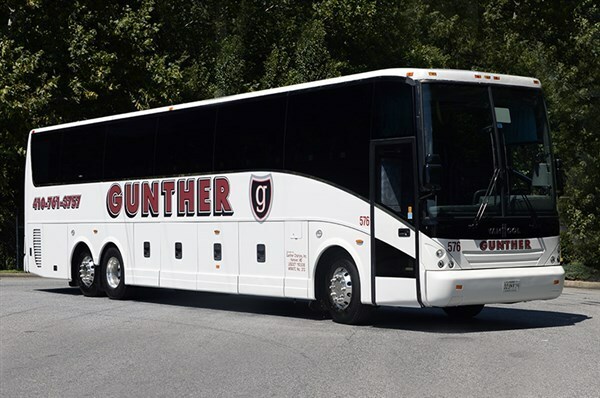 So, as we cruise along the riverfront be amazed while taking in stunning reflective views of famous monuments and landmarks including the Thomas Jefferson Memorial, the John F. Kennedy Center for the Performing Arts, the Washington Monument, Arlington Memorial Bridge, and more. Following our cruise, we make the short drive to Gadsbys Tavern Restaurant in Old Town Alexandria, Virginia for our delicious lunch. A U.S. National Historic Landmark, Gadsbys Tavern Restaurant has been offering fine dining since 1770. Please provide a meal choice when making your reservations. Your choices are Roast Beef, Chicken Fontina, Chesapeake Crab Cake or Roasted Tomato, Arugula and Asparagus Ravioli. After lunch, we cross over the Woodrow Wilson Memorial Bridge from Alexandria to Oxon Hill, Maryland to the MGM National Harbor Casino for an enjoyable 3-hour visit. Located in a waterfront setting along the Potomac River in Prince Georges County, Maryland, MGM Casino Resort is Marylands newest destination for premier gaming with 3,600 slots and 140 table games including poker. Welcome aboard the Potomac Riverboat for a narrated sightseeing cruise on the Potomac River. As the boat cruises along the Potomac River, relax and experience the pleasures of traveling on the water while enjoying a 45-minute one-way cruise from Georgetown's Washington Harbor to Alexandria, Virginia. On this narrated sightseeing cruise, the famous monuments of Washington, D.C. are showcased in an entirely new perspective. 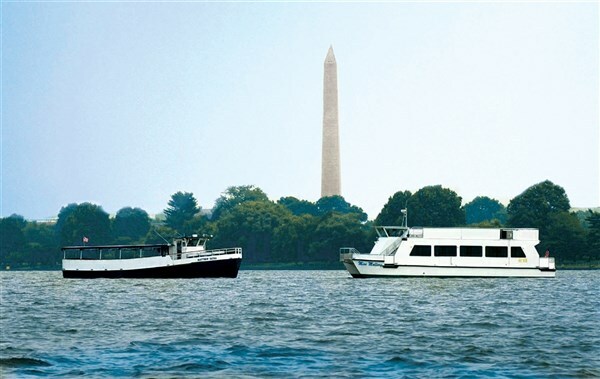 So, as we cruise along the riverfront be amazed while taking in stunning reflective views of famous monuments and landmarks including the Thomas Jefferson Memorial, the John F. Kennedy Center for the Performing Arts, the Washington Monument, Arlington Memorial Bridge, and more. Following our cruise, we make the short drive to Gadsby's Tavern Restaurant in Old Town Alexandria, Virginia for our delicious lunch. A U.S. National Historic Landmark, Gadsby's Tavern Restaurant has been offering fine dining since 1770. Please provide a meal choice when making your reservations. Your choices are Roast Beef, Chicken Fontina, Chesapeake Crab Cake or Roasted Tomato, Arugula and Asparagus Ravioli. After lunch, we cross over the Woodrow Wilson Memorial Bridge from Alexandria to Oxon Hill, Maryland to the MGM National Harbor Casino for an enjoyable 3-hour visit. 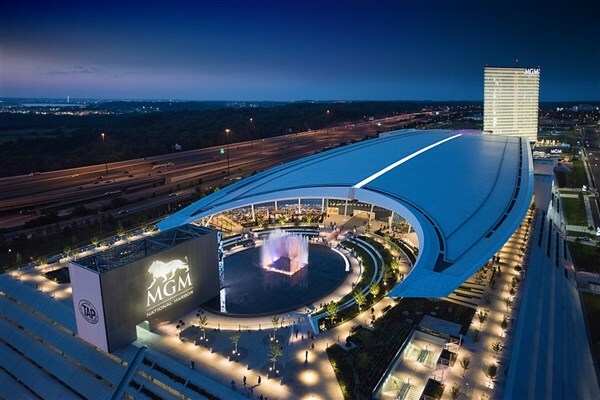 Located in a waterfront setting along the Potomac River in Prince George's County, Maryland, MGM Casino Resort is Maryland's newest destination for premier gaming with 3,600 slots and 140 table games including poker.